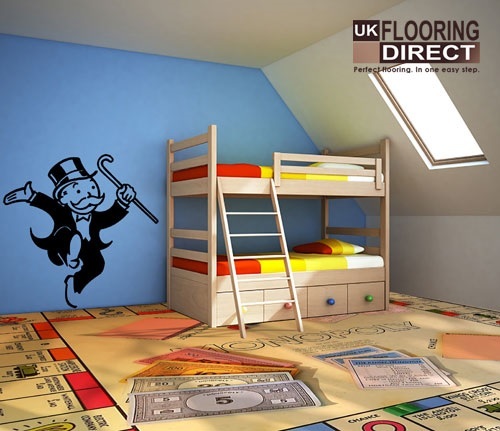 Companies are already offering consumer’s new ways to decorate their homes including custom made wallpaper and one off paint colours, but what if you could design your own flooring too! 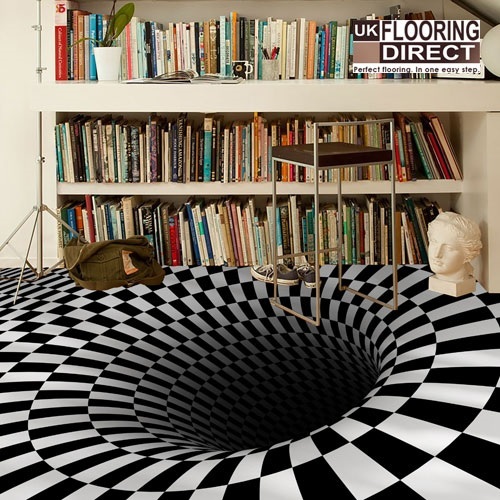 The technology is already available to print designs onto vinyl flooring and it’s becoming more and more affordable every day. 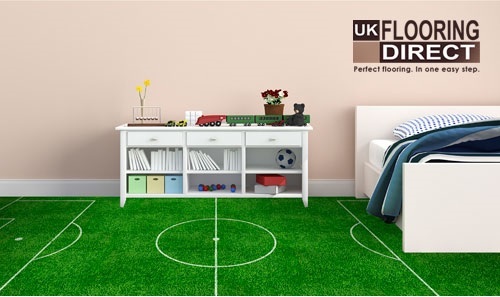 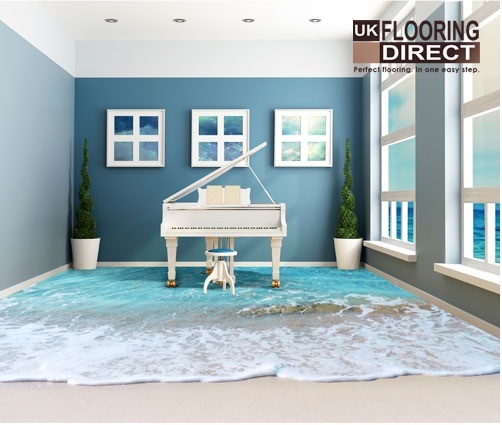 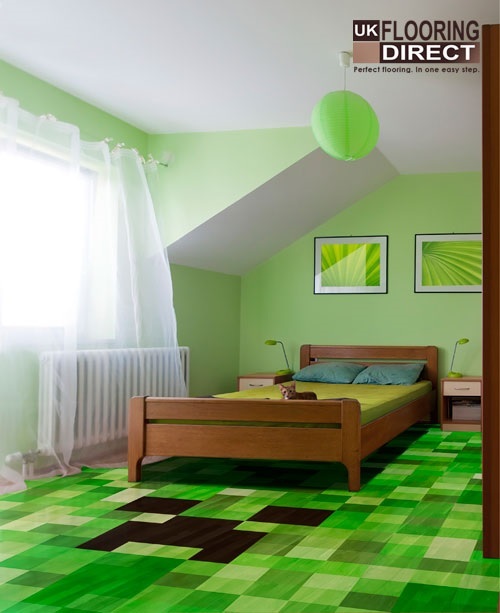 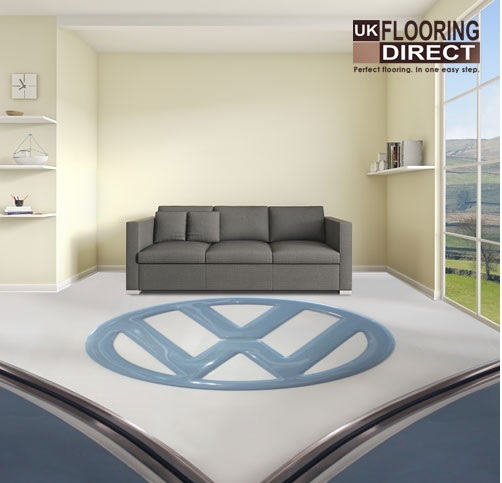 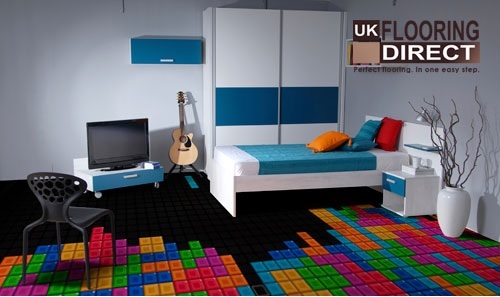 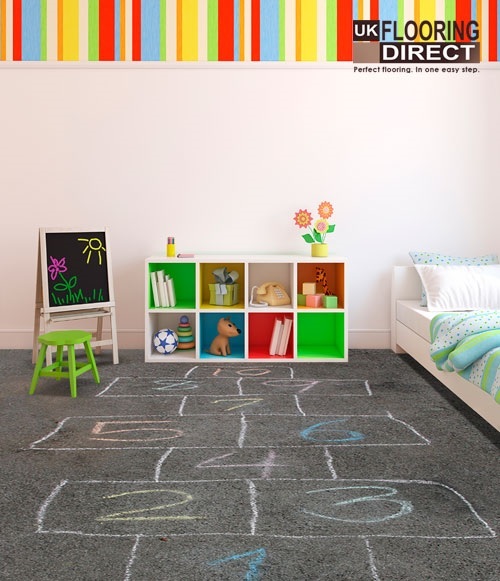 Soon everyone will be able to have their own designs printed on their floors and here at UK Flooring Direct we are looking into the future and have come up with these exciting flooring concepts.